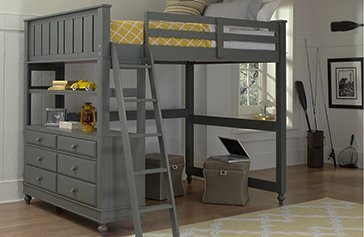 It’s important to own a bed that aims to keep comfort, relaxation, and support at the top of the list. 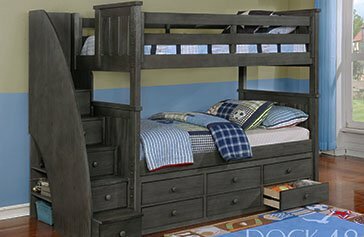 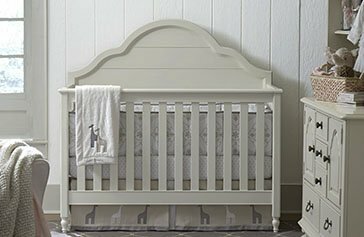 At Kids Furniture Warehouse, our collection of daybeds provide comfort and support, while offering multi-functioning features. 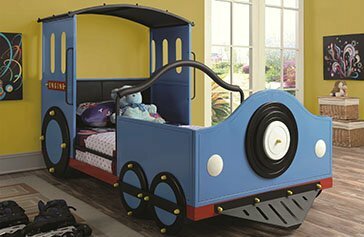 Daybeds can be placed against walls to lend space to the floor, which creates more room for activities for your little ones. 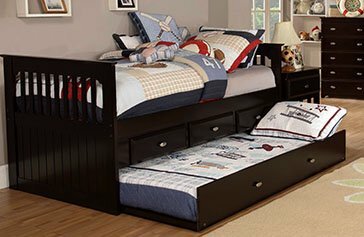 When you’re not sleeping, your day bed can provide a wide space for sitting and relaxing. 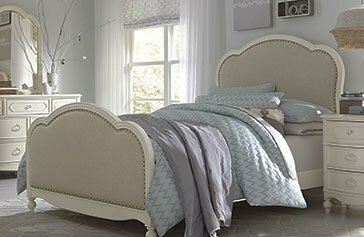 Add extra comfort by placing thick pillows along the backboard, and boom, you have a day-time sofa! 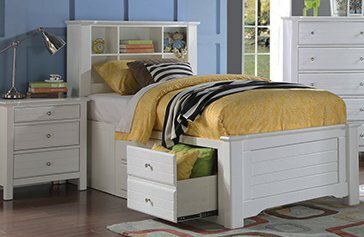 Daybeds are multi-functional, serving as a couch or guest bed in addition to your child's bed. 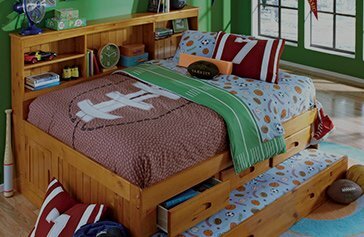 During non-sleeping hours, children can lounge, read, watch movies, or play games on their transformed day-time bed, otherwise known as a day bed. 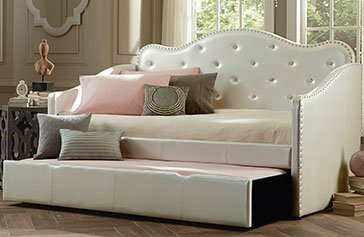 Whether you’re in Orlando, Tampa, or South Florida, we invite you to check out our wide variety of daybeds for sale.